Team Fortress is a phenomenon, as the Valve-developed multiplayer FPS typifies the features that many PC gamers adore — basically, it can be modded and manipulated in a lot of ways. It's a major part of the game's appeal, though the default crazy cartoonish action has a legion of fans, with plenty still playing the ageing game to this day. As with any PC game that makes modding easy, the results can often be surprising. 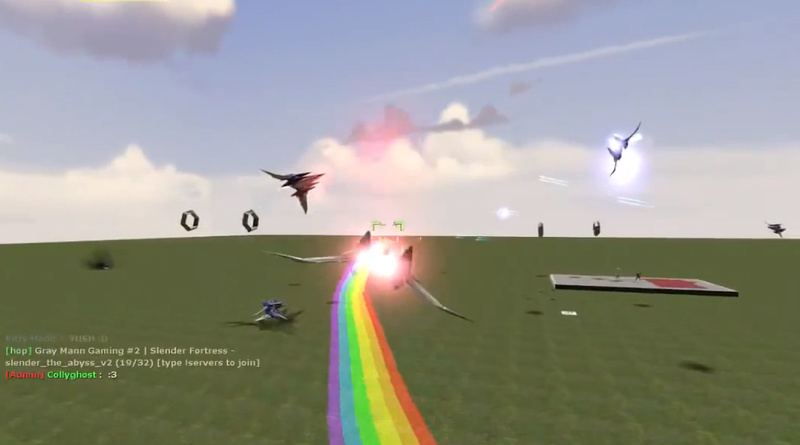 This Star Fox mod, below, is quite high up in the crazy stakes, mainly due to its impressive progress to date; the footage below is "pre-alpha". Unsurprisingly called Star Fortress, we don't know whether Nintendo will object to the use of its IP — this video has been working its way around plenty of parts of the media — but it does nevertheless look fun. You can always use Download Play with a few others in Star Fox 64 3D if you want a perfectly legit way to play, of course. That's pretty awesome for a mod. I was thinking that this was a great idea because we can't get another real Starfox game apparently. I agree with you Diz93, but they only have so many people (all working on Mario stuff) so they can't work miracles. 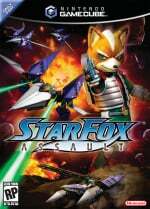 I played the original Star Fox 64/Lylat Wars just today It was still quite awesome. @GuSilverFlame I know that Mario sells and people like the plumber, but I feel like Nintendo is giving themselves the "family friendly console" title that they had with the original Wii. It's hard to justify getting a Wii U simply for Mario games. I struggle to give my friends reasons to buy a Wii U (even though I prefer any 3rd party title on Wii U). I know Wind Waker just came out, but thats only good for people like me that never played the orginal, or you are so in love with the game that you will spend the money on the game a second time. Nintendo can easily wow more people if they would start developing more titles that grab the attention of more than just casual gamers. I guess what I'm trying to say is that Nintendo needs Bad Donkey looking games. That may be a Dude-Bro mentality, but those types of Action games sell and raise a lot of hype for consoles. 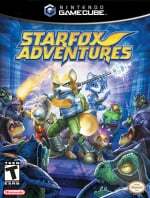 Nintendo gotten beaten to the punch yet again it took a small MOD for a amazing Star Fox game to be made PC Modders 1 Nintendo 0. Better than anything Nintendo will give us. @Diz93 sure, I understand. and I want more Star Fox, Metroid and F-Zero.. I mean they show exactly how Nintendo isn't kids only. Kirby is my favorite but you can't get that grown up vibe from a pink hero no matter how cool he is.... and mario is overloading already, after SM3DW they must give it a rest. I'm sorry, why is this on a Nintendo news site? Don't like TF2, but major props for them to include SF music from the original. One of the best scores ever in game land. lol this mod looks like it'll be a blast to goof around on. Can't wait to play it. @Neram Starfox is a Nintendo IP. As long as they don't profit off of it, I fail to see the issue. It looks very clunky and slow. I'm not sure if I would ever try it. Looks half-finished to me... what about adding the battleground scenery, rolling landscapes, buidlings etc. It's all a bit bare-bones tbh. Hahaha this is awesome! Of course nothing amazing compared to an actual official Nintendo remake/new star fox game but still...it's amazingly cool in it's own right as a mod made purely for fun! Good stuff.